The 7505 Noise Audio amplifier is part of an analogue communication range which provides all the necessary inputs, test points and connections for experimentation. 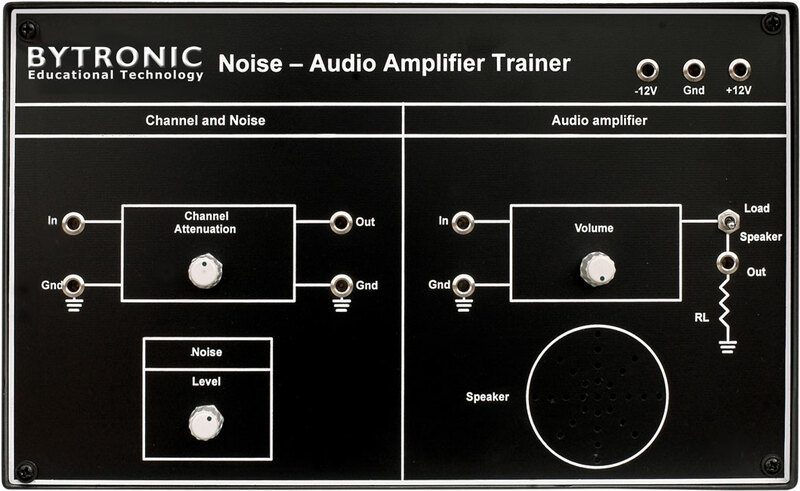 The 7505 trainer teaches the students the principles of noise interference in electronics and communications. 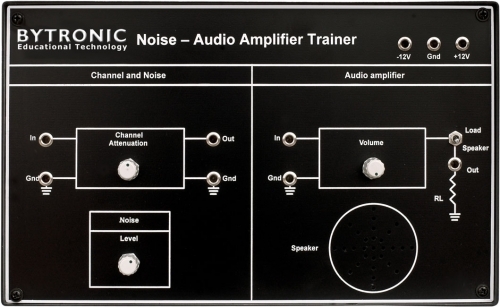 The students can use the audio amplifier to increase the signal noise to observe the effects via the on board load speaker.